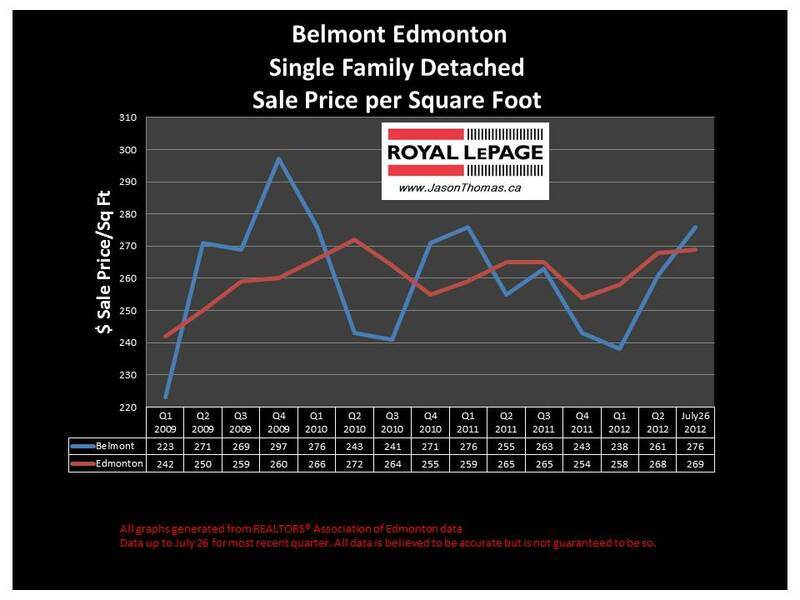 The Belmont Edmonton real estate average sale price per square foot has once again bounced above the Edmonton average selling price per square foot in July. Belmont follows the Edmonton average fairly closely. It is interesting that Belmont tends to stay below or above the Edmonton average for quarters at a time. Some other neighbourhoods that match the Edmonton average sale price per square foot tend to bounce above and below the Edmonton average almost by quarter. It remains to be seen if Belmont will maintain this average through the rest of this third quarter. The highest sale price for a home in Belmont in 2012 has been $411,000. 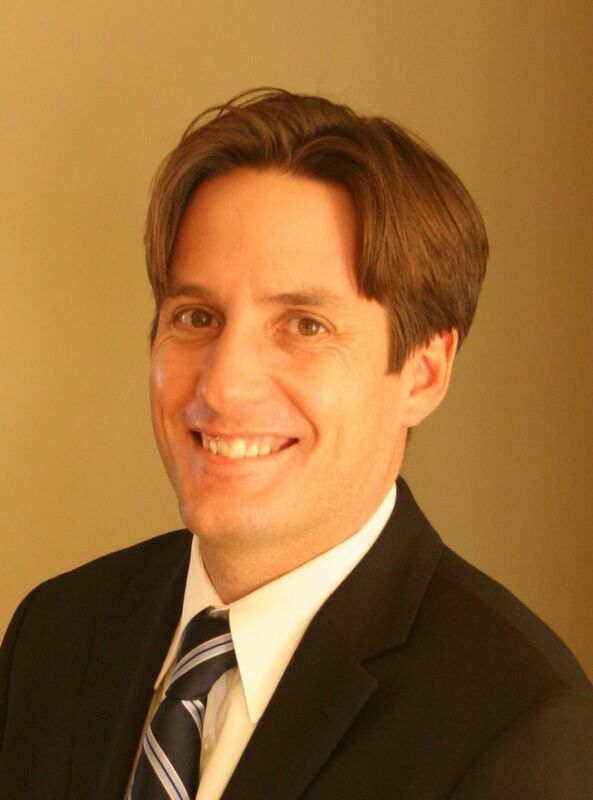 The average time to sell a house in Belmont has been 53 days year to date. That is a little slower than the Edmonton average days on market so far in 2012 of 45 days. Visit Belmont Edmonton home values to find out what your home is valued at in today's real estate market.